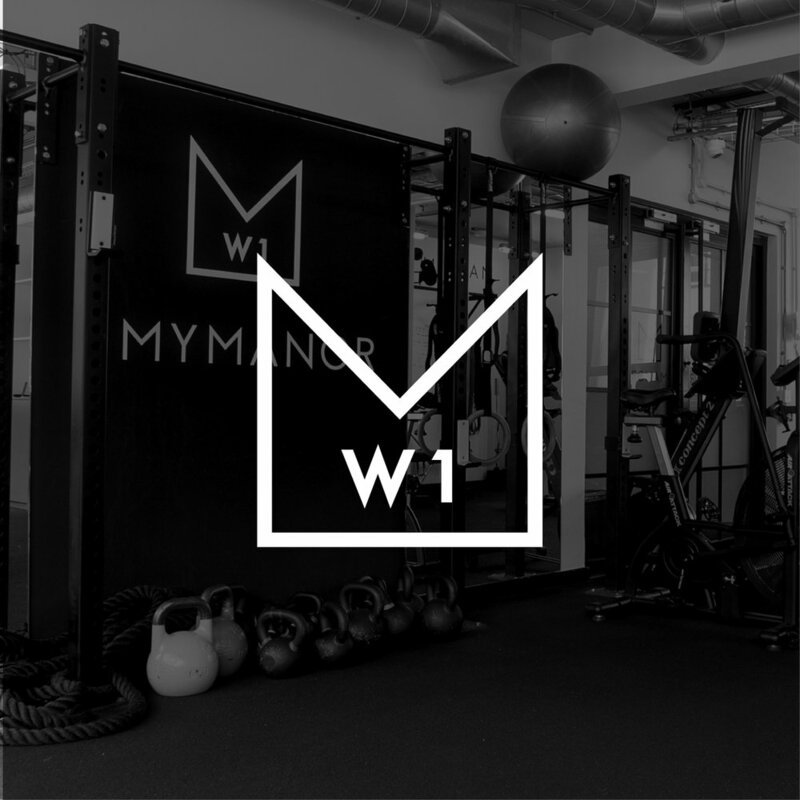 Set up and run by a team of former professional fighters and athletes, at Manor we believe in a straight forward, no gimmicks approach to fitness and training. As our name suggests, our approach is a little more ‘London’ and a little less L.A. L.A. We’re not here to make your training entertaining. We won’t let you bail when we know you have more to give. And we won’t high five you for staying in your comfort zone. We celebrate the struggle, finish the fight and eliminate egos. We’re not for everyone but we’re here for everybody. To help build bodies and minds, bring good vibes and give back, manor by manor. We coach how we train. The Manor sessions replicate a fighter's training programme: Train, Fight, Recover to help build stronger bodies and fitter minds. Our programmed Strength and Conditioning sessions are built around the 3 pillars of performance training : Strength, Stamina and Power. These sessions will help you become stronger, faster and more flexible whilst remaining injury free..
Short 30 minute sessions designed to help increase your body’s cardio and muscular endurance so you can ‘maintain’ for longer. Designed to build your stamina, and increase your cardio and muscular endurance. You’ll use assault bikes, rowers, ski ergs. ‘Maintain’ is the name of the game. 45 min. Explosive movements focusing on speed and power. Shorter 30 minute Strength and Conditioning Session. Get in and get it done. Designed to increase your ability to generate max power. You’ll do short, sharp sprints, low reps with heavy weights. ‘Explosive’ movements and max power. 45 min. Bars, kettlebells and dumbbells galore. Designed to help build muscle and functional strength with aesthetic results. Grit, dust and heavy lifting. Our Unconventional training sessions are held in The Yard. And in case it wasn’t obvious, we call it Yard Work because it’s Hard work. Our Boxing sessions aren’t inspired by nightclubs but by the sweet science itself. If you want real boxing training with real boxing coaches these sessions will help improve co-ordination, speed and agility, endurance core strength as well as develop an athletes mind-set and focus. Smash the bags, team work and body weight conditioning. Real Boxing conditioning coached by former professional fighters. Suitable for all levels of fitness and experience. Footwork, shadow boxing, pads, bags and drills. The sweet science in action. A Boxing Induction is required before you can attend. Recovery is a critical component of any training programme. ROMWOD will be available across all Manors. Designed to help optimise your body’s range of motion, increase your performance and promote recovery. We offer Manor wide 1:1 private coaching. Our trainers will work with you to help you achieve your personal fitness goals including, body transformation, fat loss, strength and conditioning training, powerlifting, boxing, event specific training and post injury training.